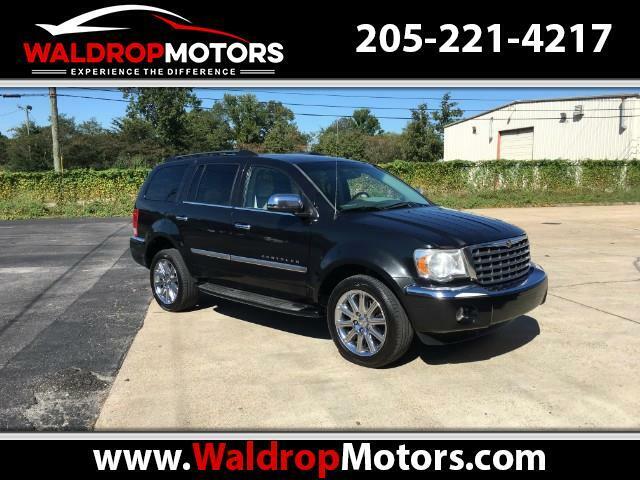 Visit Waldrop Motors, Inc online at waldropmotors.com to see more pictures of this vehicle or call us at 205-221-4217 today to schedule your test drive. SYSTEMS COVERED: ENGINE - All internally lubricated parts; engine block; cylinder head(s); harmonic balancer; intake and exhaust manifolds; mounts; oil pan; factory installed supercharger or turbo-charger; timing belt/chain and tensioner; timing chain cover; valve cover(s); water pump. TRANSMISSION - All internally lubricated parts within the transmission; cooler and cooler lines (metal); mounts; throttle valve cable; torque converter; flywheel/flex plate; transmission and transfer case housing; oil pan; vacuum modulator; external and internal control units. DRIVE SYSTEM - All internally lubricated parts within the drive/transaxle assembly, including axles and axle bearings; constant velocity joints and boots; drive axle housing; differential cover; hub bearings; front hub locking assemblies; drive shaft and drive support; universal joints.